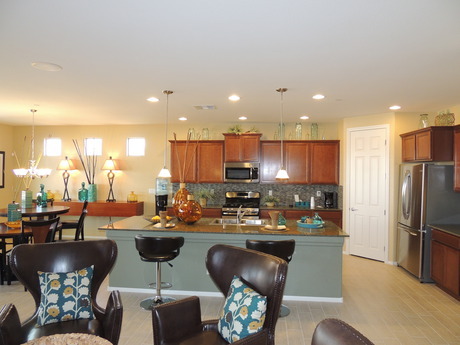 This impressive 4,140 square ft, single family is spacious! The entrance has a huge porch, is connected to a 3-bay garage and leads to living room. 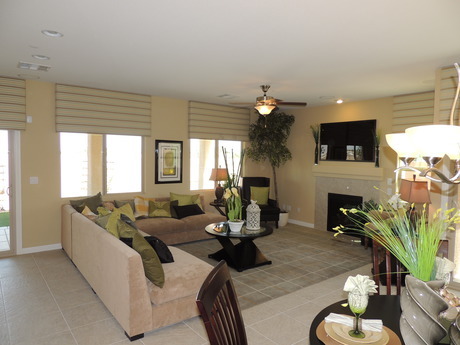 The living room flows into the dining room, which takes you to the family room and kitchen. The kitchen has all new Electrolux® appliances, a walk-in pantry, a beautiful island and nook. The nook and family room both take you to a luxurious patio space. The first floor also includes a master bedroom, which has its own personal coffee bar, bathroom suite and walk-in closet. 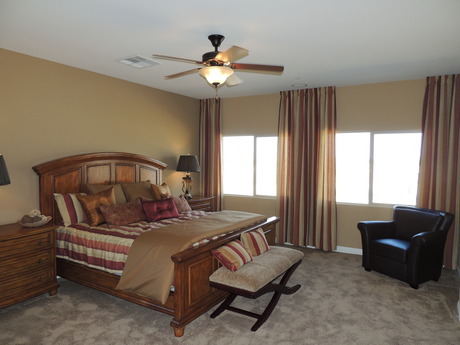 Upstairs takes you to a loft, which is centrally located in the floorplan. The second master bedroom is located on the second floor, and includes dual walk-in closets and a huge bathroom, equipped with a soaking relax tub, vanity space and also has a coffee bar. 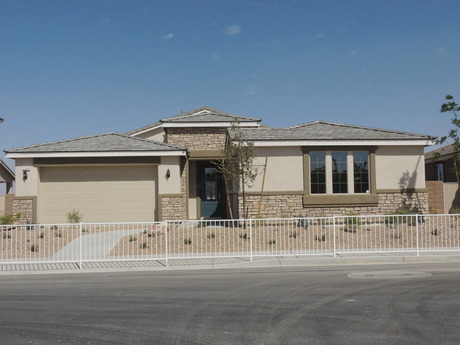 Incredible 4,140 sf home in a desirable Henderson Location! 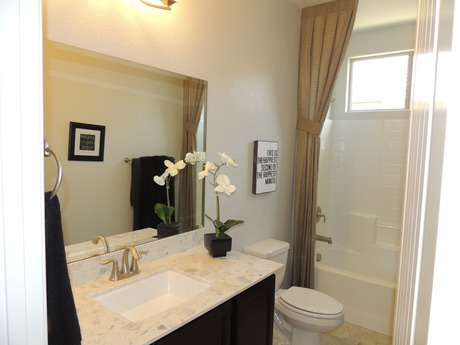 This impressive 4,140 square ft, single family home is spacious! The entrance has a huge porch, is connected to a 3-bay garage and leads to living room. 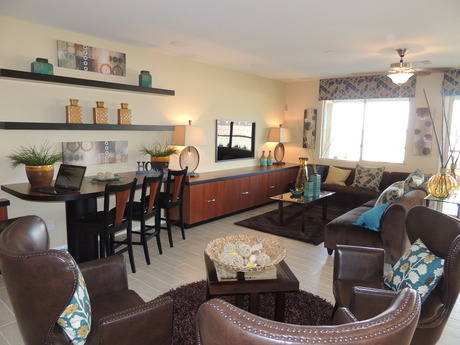 The living room flows into the dining room, which takes you to the family room and kitchen. 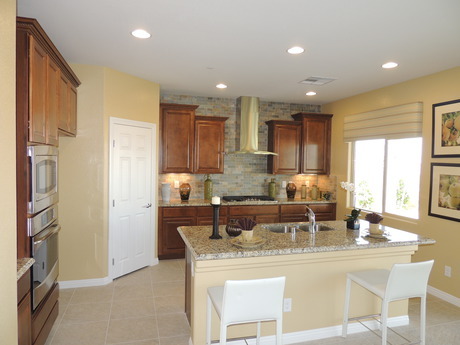 The kitchen has all new Electrolux® appliances, a walk-in pantry, a beautiful island and nook. The nook and family room both take you to a luxurious patio space. The first floor also includes a master bedroom, which has its own personal coffee bar, bathroom suite and walk-in closet. Upstairs takes you to a loft, which is centrally located in the floorplan. The second master bedroom is located on the second floor, and includes dual walk-in closets and a huge bathroom, equipped with a soaking relax tub, vanity space and also has a coffee bar. This home has ENERGY STAR® rated appliances, radiant barrier roof sheathing, sealed heating and cooling ducts and low energy dual pane vinyl windows for energy efficient living. Need peace of mind with your new home? This home also comes with a Builder 1-2-6 warranty, Termite and Taexx® home protection. 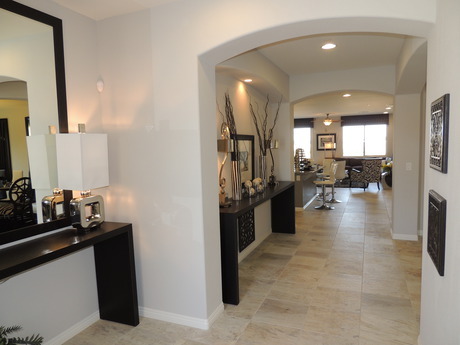 This Henderson New Home Community is fastly becoming the beating heart of Henderson. 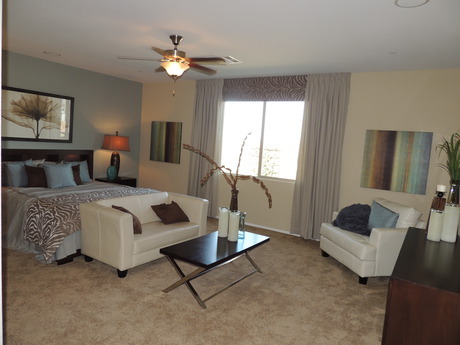 It offers a total of Seven Brand New Floor Plans! Plans range in size from 2430 to 3180 sq ft and include single-story and two-story homes all with 3 car garage and offering a variety of options for todays new home buyer. We can negotiate up to 3% of closing costs PAID by the builder!